For several years, I used to maintain a collection of clippings showing the KDE workspaces in use in interesting settings - popping up on TV shows, on public terminals in odd locations, in articles on leading scientific endeavours. All sorts of cool cases. More recently I haven't been collecting as diligently anymore, though, for perhaps the best possible reason: It's happening so frequently now that individual examples have lost much of their novelty. 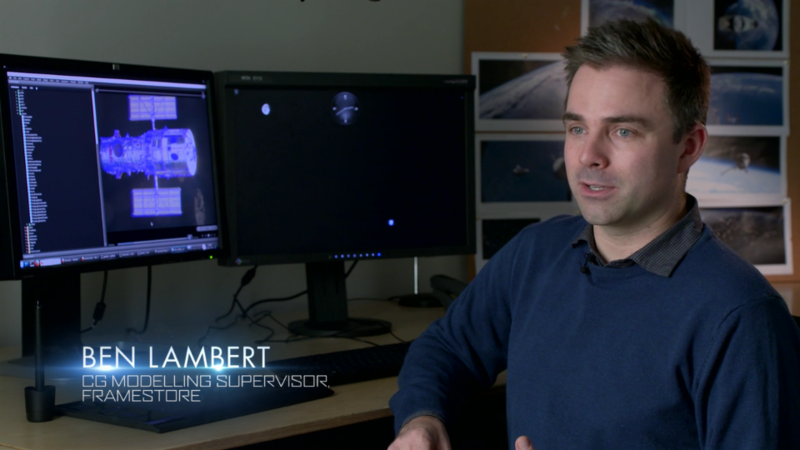 Framestore worked for several years to provide the majority of the film's effects shots, and their London-based offices appear filled to the brim with workstations running KDE Plasma. I think I may have even spotted Yakuake on a panel in there. 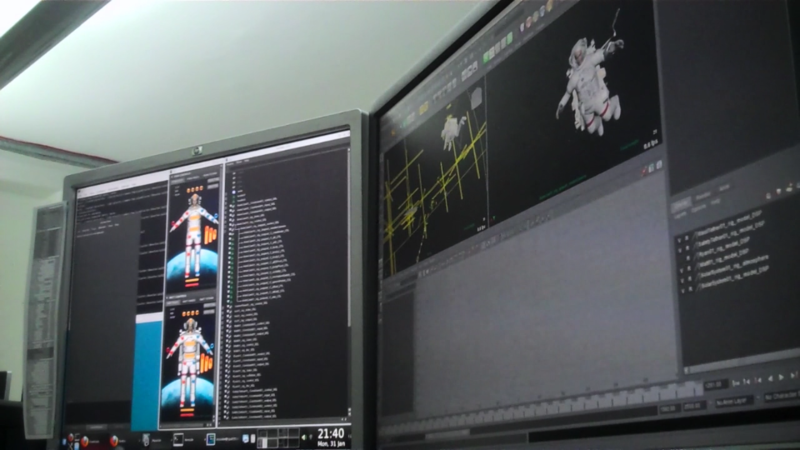 Interestingly, Framestore isn't the only London-based VFX house using KDE software. I previously collected a snapshot of Doctor Who VFX provider The Mill using Plasma Desktop in their work as well. 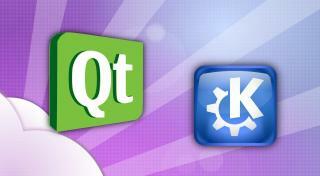 One factor driving this adoption is perhaps the synergy between our and the industry's extensive use of and familiarity with Qt - many high-end 3D modelling and video editing/compositing packages now use Qt for their UI, and often provide PyQt as convenient extensibility solution for in-house dev teams at the studios. The same is true of KDE. But I'd like to think providing a damn nice desktop experience also has something to do with it :). In the thick of competition, or looking purely at market share data, it's sometimes easy to forget just how much real and compelling use the stuff we make is seeing in absolute terms. And the degree to which our software permeates the foundations that big chunks of our culture get built on top of. It's nice to reflect on that now and then. Gravity has been nominated for ten Academy Awards recently, including the Best Visual Effects category. I loved it, and have a feeling it has a pretty good chance. Monday saw the release of version 1.2.0 of Homerun, now a collection of launcher interfaces for Plasma Workspaces, powered by a common foundation. If you're already familiar with, or even a happy user of Homerun this description of it might make you raise an eyebrow, so let's take a look at what's new in this version. The main addition in Homerun 1.2.0 is a second interface built atop Homerun's collection of data sources, the Homerun Kicker launcher menu shown above. Unlike the first Homerun interface, which is designed for use on the full screen or desktop background and meant to be both mouse- and finger-friendly (you can check it out here if you're new to Homerun or just need a memory boost), Homerun Kicker is a more traditional launcher menu design optimized for efficient use by mouse or touchscreen when placed on a panel. The use of traditional, cascading popup menus is complemented by a sidebar strip in which application favorites and items related to power and session handling may be placed. Both types of items can be added, removed and reordered at will via mouse and menus, much like in the bigger, older brother. Homerun Kicker looks and should feel simple, but has a bunch of fairly neat things going on under the hood to achieve that goal. Optimization for efficient mouse use starts with the chosen layout, but doesn't end there: The handling of mouse input is smart enough to, for example, treat a diagonal move into a sub-menu differently from vertical movement, to avoid accidentally switching to a different category when only briefly grazing menu items. The result is a menu that hopefully feels solid, dependable and hassle-free. Keyboard aficionados have no need to feel to feel left out, either: Arrow keys and other keyboard commands work as you'd expect from a menu. Upon opening Homerun Kicker keyboard input focus is placed on the search field, so the search-and-hit-return workflow familiar to Homerun users is supported here as well. Another feature worth mentioning is support for setting a custom image as the launcher button. 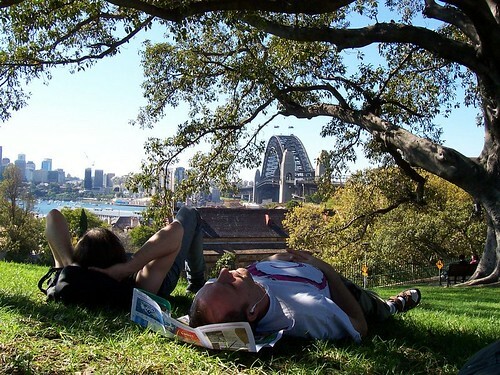 The image can be non-square, enabling greater visual variety and a wider mouse click target. With both Homerun interfaces built on the same underlying framework, several of the new things in this release pop up in both of them. Acute eyes may have already spotted a "Recent Applications" entry in the first Homerun Kicker screenshot - this is backed by a new Homerun source that can of course also be placed on tabs in the screen-spanning Homerun interface. The same goes for "Power / Session"; having a combined listing of buttons many users mentally group together had been a popular user wish in the past. The original Homerun interface is most often used as a fullscreen launcher, but thanks to the versatility of the Plasma Workspaces architecture can also be placed on the desktop background, where it is very useful in a tablet or hybrid laptop setting. 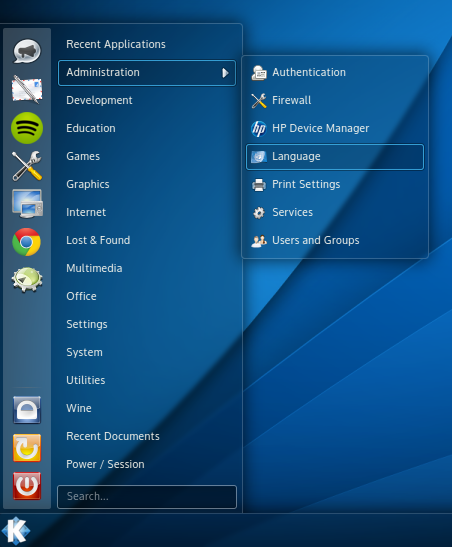 Some users felt the Plasma Desktop Toolbox getting in their way in this usage mode. It's now hidden by default, but can be toggled on and off from the configuration menu. There's also the usual collection of minor behavior improvements and bug fixes. One particularly nasty bug could lead to the wrong apps being launched when using the "All Installed Applications" source with a particular combination of sidebar filtering and a search query - that's fixed now. Homerun Kicker is included here as a first version that lacks some of the greater power known from its big brother. In particular, there's no graphical way to change the list and ordering of Homerun sources in the menu yet (though there's one big knob to disable the integration of non-apps data into search results if you don't want it). This is one obvious avenue for future versions to explore. Those future versions may already be powered by Plasma Next by then - porting to Plasma Next (and therefore Qt 5 and Qt Quick 2) is on the immediate todo as well. The Plasma 1 version will continue to be supported with improvements and fixes until that transition is complete, however. Some of the work put into Homerun Kicker and the experience gathered with it may also benefit the Plasma Next effort down the road. First reactions from the development period and the users of distributions that have already included Homerun Kicker in their default configuration indicate there's definitely an audience for a traditional menu option that integrates nicely with workspace theming, unlike the classic launcher menu widget currently bundled with Plasma Desktop. Replacing that widget with a derivative of the work accomplished here is one option that's being discussed at the moment. Welp, that's it! Go grab the tarball or poke your favorite distro for an updated package. After checking out the goods consider providing your feedback. There's a #kde-homerun IRC channel on freenode you can stop by, and of course bugs as well as wishes can be reported at KDE Bugzilla. KDE Frameworks 5 tech preview shipped last week and we've been packaging furiously. 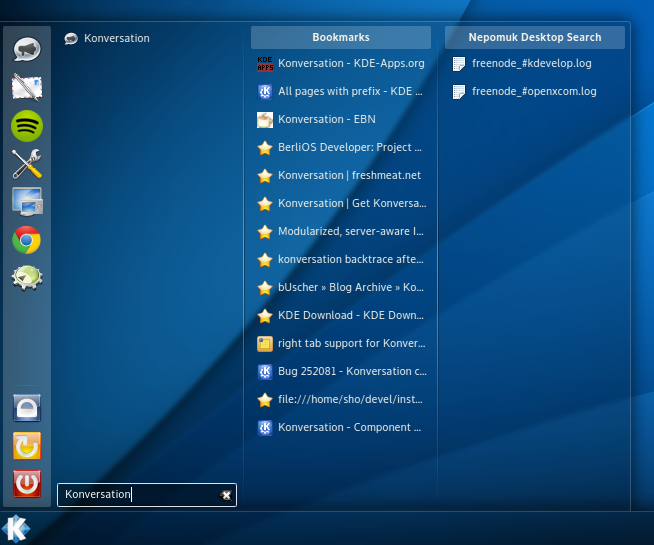 This is all new packaging from scratch, none of our automated scripts we have for KDE SC. Tier 1 is in our experimental PPA for Trusty. Special thanks to Scarlett our newest Kubuntu Ninja who is doing a stormer. Frameworks 5 Tech Preview is here! Frameworks 5 Tech Preview has arrived. Read more about Frameworks 5 Tech Preview is here! I'm going to FOSDEM for 2014, are you? FOSDEM is a massive free software meeting with more projects than you knew existed. We need help on the KDE stall. We also need visitors in the devroom. Finally we need KDE people to come and eat pizza on Saturday evening. 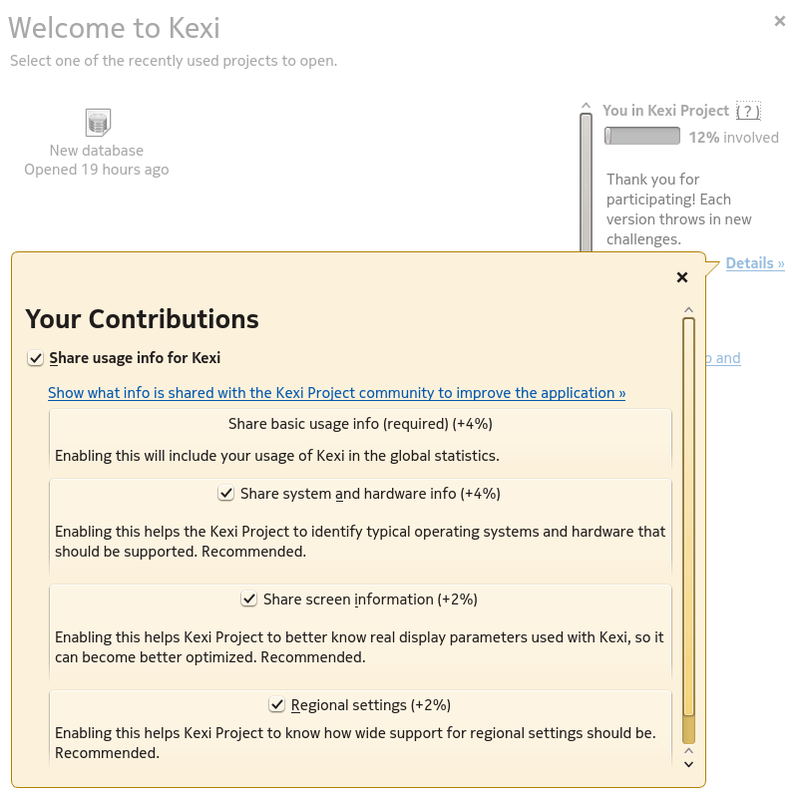 Add yourself to the wiki page if you want to help KDE at FOSDEM. I'm done triaging old photos, here's some of my favourite Ubuntu themed ones from 2005 to 2009. I've also been triaging old photos to make some room on my server, so here's a Christmas present of a retrospective of old KDE photos. Two of my favourite things in one evening. Save the Day viewing! Who's your favourite Doctor? 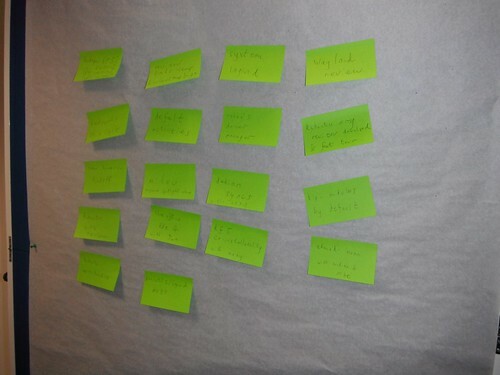 We're having a great meeting here in Munich, last night we collected a range of topics to chat about and today we've been moving post-it notes about as we discuss topics and fix problems. I'm enjoying it a lot.